It’s important to note that the exchange feature is not handled by Satoshi Labs but by partnering third parties, namely ShapeShift and Changelly. The exchange feature is provided by various third parties; SatoshiLabs bears no responsibility for the process, exchange rates, fees, or functionality. In this initial release, we have decided to cooperate with ShapeShift and Changelly. – reads the official announcement. Trezor Wallet will always operate without KYC, as the Wallet or your Trezor device are not custodial. If the exchange providers decide to enact KYC, registration and verification will be done by them. Your personal information will not be processed by Trezor Wallet / SatoshiLabs, nor will it ever be requested by the company. Customer support for exchanges will be serviced by the partners. 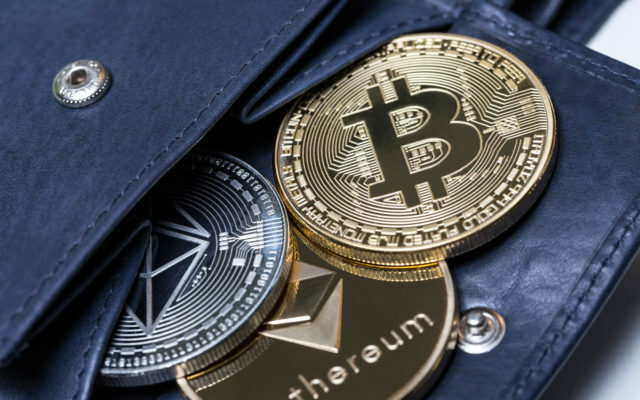 While the official release claims that their new exchange feature will be provided by various third parties, their initial pick of Changelly and ShapeShift is quite interesting. Both are instant cryptocurrency exchange platforms but the latter has recently introduced “mandatory” KYC requirements in order for its users to exchange digital currencies. In an interview for Bitcoinist, Ilya Bere, CEO at Changelly, revealed that he was “honestly” surprised by the move. Shortly afterward, ShapeShift was accused of being involved in a money-laundering scheme by the Wall Street Journal. The WSJ article’s implication that ShapeShift is somehow negligent or complicit on this issue of money laundering is false and absurd; emblematic of a media industry that cares more about clickbait sensationalism than it does about improving the financial state of mankind. What do you think of TREZOR Model T’s new Exchange Feature? Don’t hesitate to let us know in the comments below! 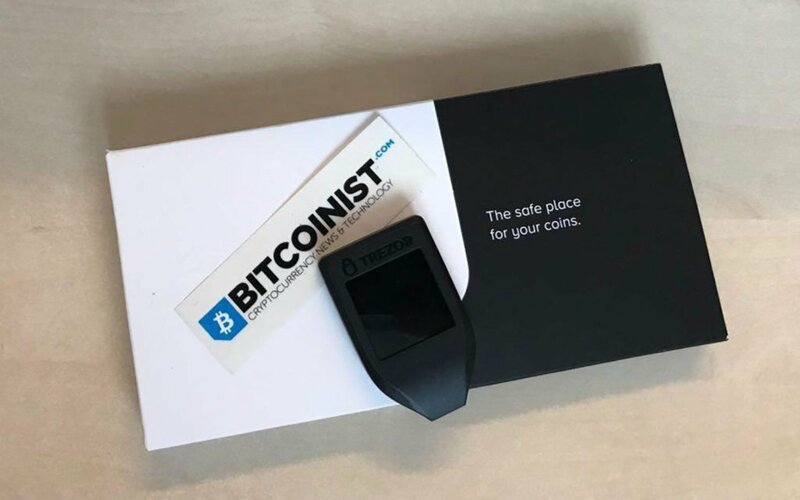 The post Trezor Now Lets You Convert Bitcoin to Other Cryptos Right From the Device appeared first on Bitcoinist.com.